Explore how you might apply your major or minor to specific career areas at the Office of Internship and Career Development. Get started with the Major to Career Roadmap. Many Sociology and Anthropology students participate in internships for academic credit towards the Sociology and Anthropology major or minor. The objective of the internship course is to provide students with actual work experiences where they will gain and experience transformative knowledge to succeed in social service, non-profit organizations, and local and state governments. For more about ANT 450/SOC 450, see: For Credit Internships. 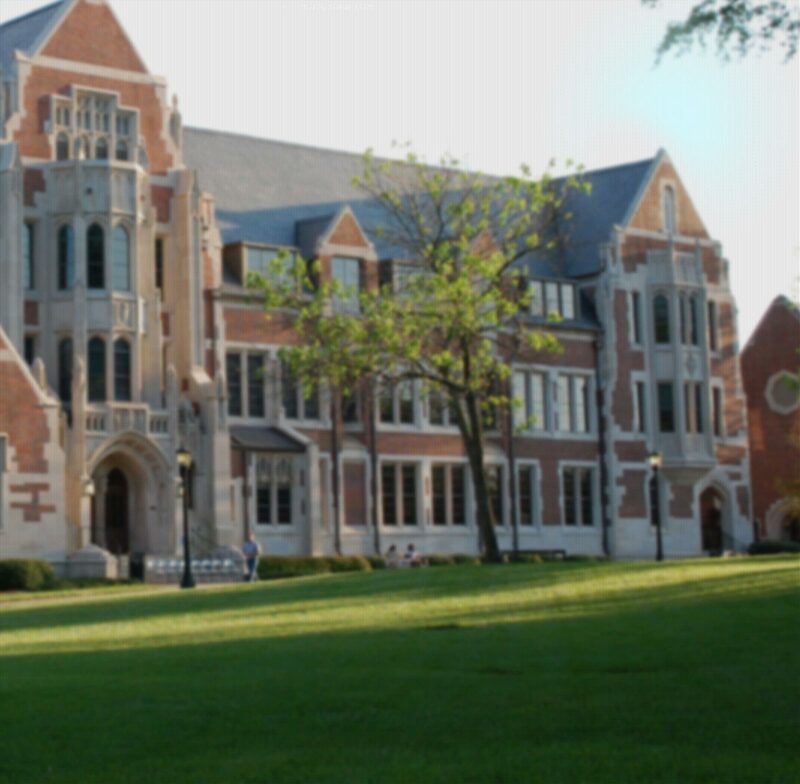 Agnes Scott has several programs that provide funding for unpaid or minimally paid internships. Information sessions for these programs are held in the fall. Interested students should contact Tomeka Stephens at tstephens@agnesscott.edu for more information. Sociology and Anthropology students are encouraged to complete internships through the College's Hubert Scholars Program. This program combines experiential learning and exploration of vocation with service to humanity. Students with a demonstrated commitment to public service propose internships (either self-designed or existing) that serve those in need, whether it's of food, shelter, education, medical attention, social justice or spiritual sustenance. For more information see Hubert Scholars Program for Internships in Public Service. Another way to fund an internship is to apply for an Advantage Award from the College. Students work with the Office of Internships and Career Planning to locate an internship, or locate and internship on their own, and then apply for funds to cover their living costs. The application can be found here: Advantage Awards.